Lumen has launched its stunning new range of rooflights, the Evo. 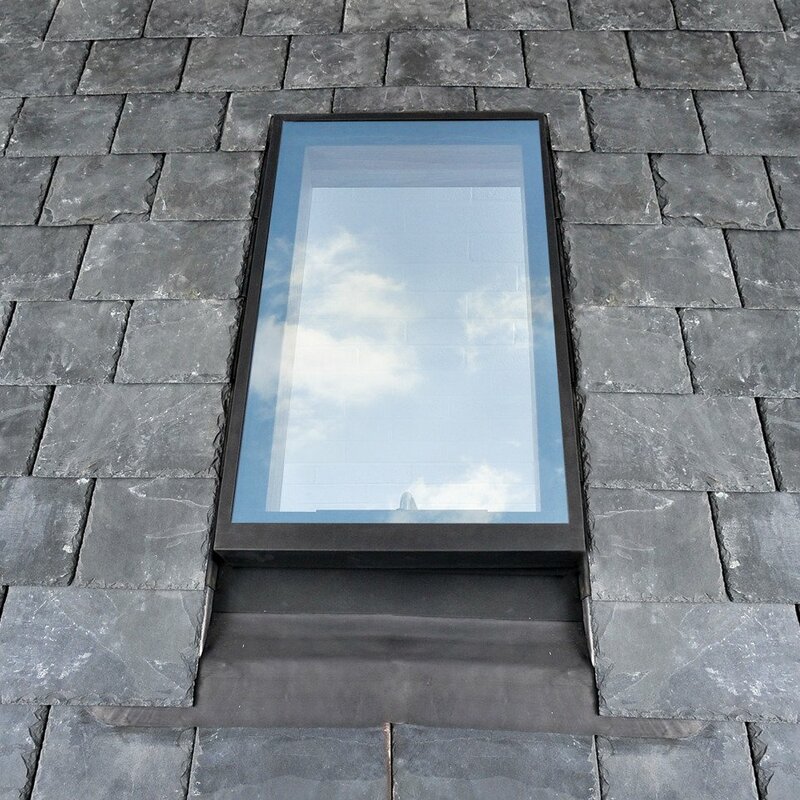 Designed with builders, architects, developers and specifiers in mind, the Lumen Evo is a breakthrough in rooflight technology. Its industry leading design complements modern architecture and offers a completely new standard in design quality and performance. Equally suited to refurbishment projects or complete new builds, the Lumen Evo exceeds all requirements and is constructed using the highest quality materials, including twin American oak interior liners, a high spec of glazing, gas strut assisted opening, trickle vent, unique security locking system and locking handle. The new units are manufactured from mild steel and protected with a PZ770 polyester powder coat to provide a long low-maintenance life. As with the entire Lumen range of rooflights, Evo offers a high specification of Pilkington glazing with Activ Neutral self-cleaning, argon gas filled cavity and Pilkington Optitherm S3 as standard (other glazing options are available if required). The units also offer first rate thermal performance, with a glazing u-value of only 1.1W/mK. The Evo also boasts a unique locking system, which ensures additional security and compliance with BS6375: Part 1: 2009 for weather performance. The design includes a lockable vent, which provides background ventilation when the rooflight is closed. The top hung design is supplied with a functional handle and operation of the casement is assisted by gas struts which are neatly concealed within the framework to ensure the clear viewable size is not significantly reduced.